He’s 18. She’s 16. As her alpha-male, athletic boyfriend’s departure for college looms, shy underclassman Kate worries that Michael won’t be able to resist the siren call of his promiscuous ex-girlfriend, who is prepared to do anything he desires in order to reclaim his affection. 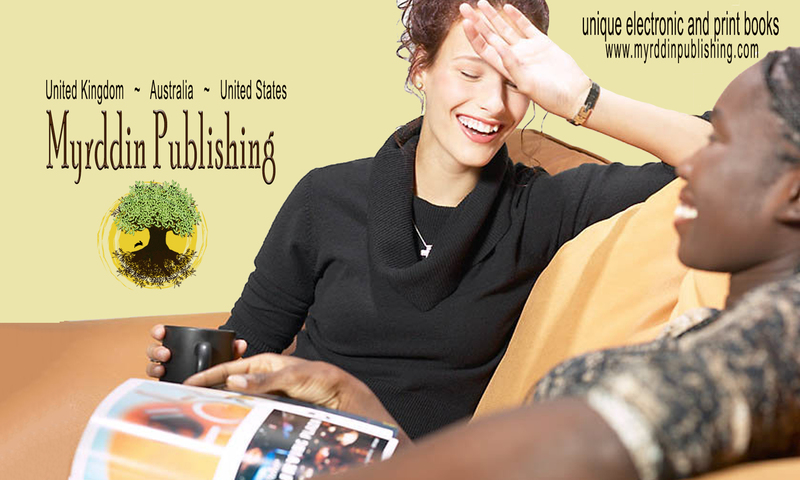 As the pressure mounts to engage in a thrilling physical relationship that she may not be ready for, haunting flashbacks resurface from the frightening encounters she experienced during her childhood. As her gradual seduction intensifies, Kate is torn between waiting until she is older or giving in to her own impatient desires. When Michael’s brother tries to rekindle his own previous relationship with Kate and a new boy from a different school falls hard for her as well, she realizes she’s in for a difficult year. 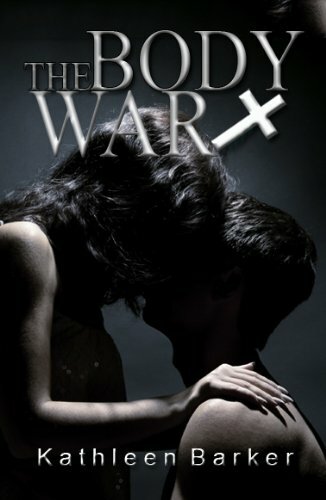 A uniquely humorous, sensual romance, The Body War will keep you reading this story of maturing young love.